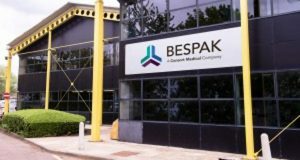 Medical device manufacturer, Bespak, has extended its contract with the Cordant Group to include cleaning and security services in a move designed to deliver increased efficiencies through an integrated outsourcing solution. Earlier this year the Group was awarded a three-year contract for the provision and management of temporary staff at Bespak’s key UK manufacturing locations through its businesses, PMP Recruitment and Cordant People. 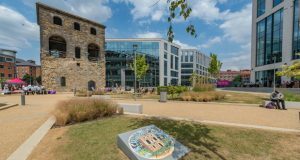 Under the terms of the new deal Cordant Cleaning will provide a range of bespoke cleaning services across sites in Kings Lynn, Queenbury, Milton Keynes, Cambridge and Nelson. 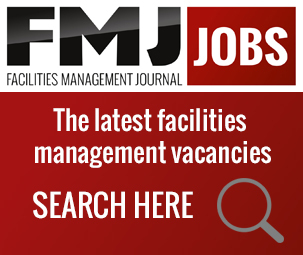 Tailored for specific requirements these include ground maintenance and general cleaning. Specialist ‘clean room’ services that are designed to ensure that areas are clean in terms of both particle counts and microbial counts also form part of the remit. This will all be delivered by a core team of around 40 supported by the company’s specialist mobile cleaning team. Cordant Security will provide manned guarding services at the Milton Keynes and Queenbury sites. Onsite managers will work across the workforce, cleaning and security services delivering additional value though an integrated solution.